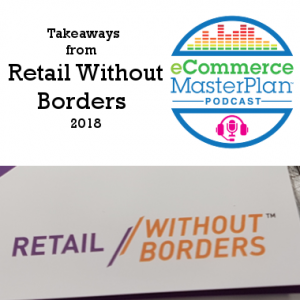 Yesterday our host Chloe Thomas attended Europe’s largest dedicated marketplaces event – Retail Without Borders. 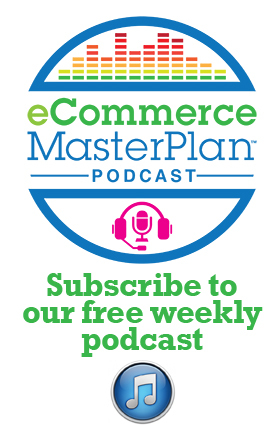 Here are her takeaways on the future of eCommerce, emerging markets, China, Tmall, Taoboa and more. Al Gerrie is now the founder and CEO at Zigzag global a genius returns management system. 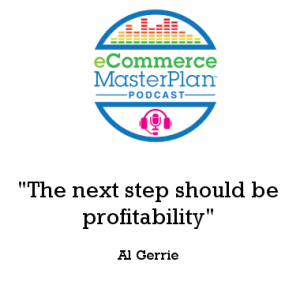 In this interview though we’ll be diving into Al’s serious eCommerce pedigree – which includes a number of household names including Mountain Warehouse and Office Shoes; and as a consultant at Marketplace and International specialists Pentagon. And of course getting a few tips from him about just how to make returns work for you. 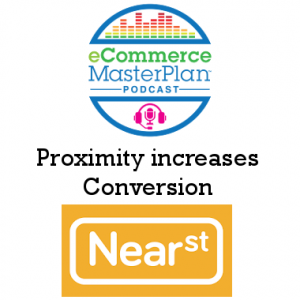 Nick Brackenbury is co-founder and CEO at NearSt. 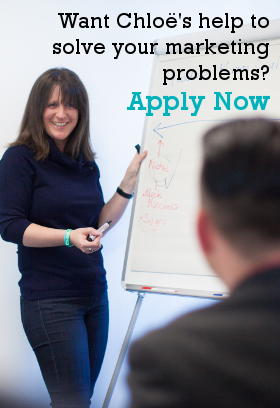 NearSt are on a mission to get all of us back into our high street shops. They believe finding and buying something from a real shop nearby should be faster and easier than ordering it online. 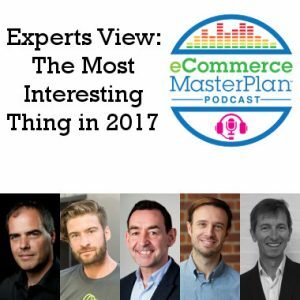 They came out of a 9 month closed beta period in May 2016 and is growing quickly – 250 London shops in 6 categories and anticipate a 1000 by mid 2017. Active Customer base growing at 35% per month. 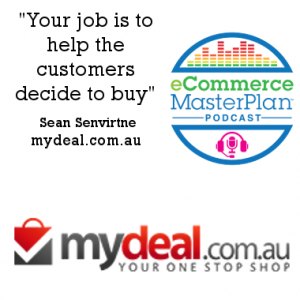 Sean Senvirtne is the CEO of Australia’s favourite online retailer, the marketplace My Deal. 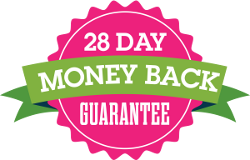 They aim to offer the best products and services to their customers at the lowest possible prices. Over 20,000 skus span 900 different product categories, they are on track in 2016 to hit $30,000,000 with 300% year on year growth. As well as running My Deal Sean is also busy creating other innovative services to help Australian SME’s get online.